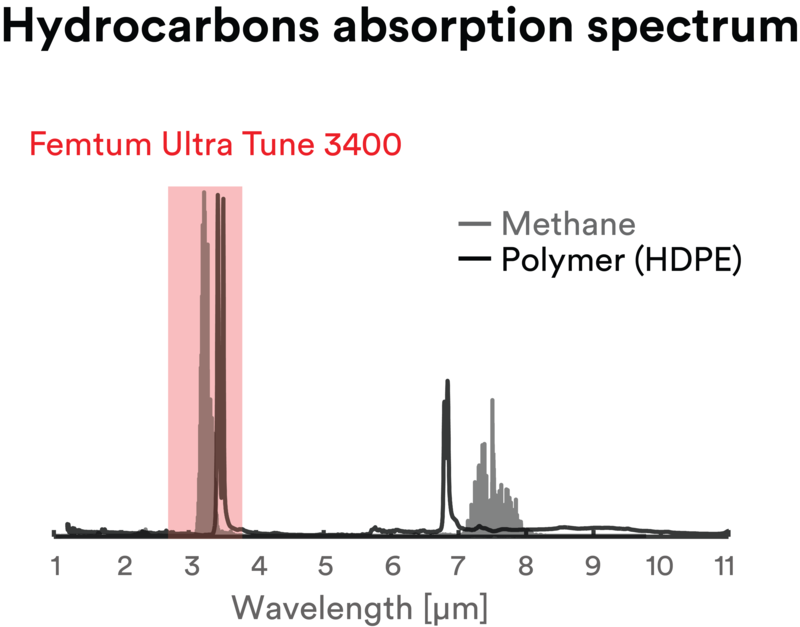 For industrial applications, the FEMTUM UltraTune 3400 combines the strong laser absorption of a UV laser (without denaturating the polymer) and the reliability and beam quality of a fiber laser. With advanced laser technology, improve your business competitiveness with a faster, more precise laser processing. Our products reduce maintenance needs and reliance on mechanical consumables.